Our team came into Rose Hack 2019 with an idea to create a real-time collaborative code editor through Google Docs. When we discovered real-time scripting was not possible in Google Apps Scripts, we had to think about a new project. After struggling for an hour to brainstorm project ideas, we found we were not the only group with the same problem. We discovered a need for a random hackathon idea generator that would spark inspiration for hackathon projects with our team and other hackers. Hackiea randomly generates a combination of key terms pulled from a MongoDB database. These key terms generate potential project ideas and inspire innovation..
We enjoyed being able to learn enough of the language to develop the basics of a website. We also enjoyed establishing a working database. We learned that teamwork is vital and communication is crucial. 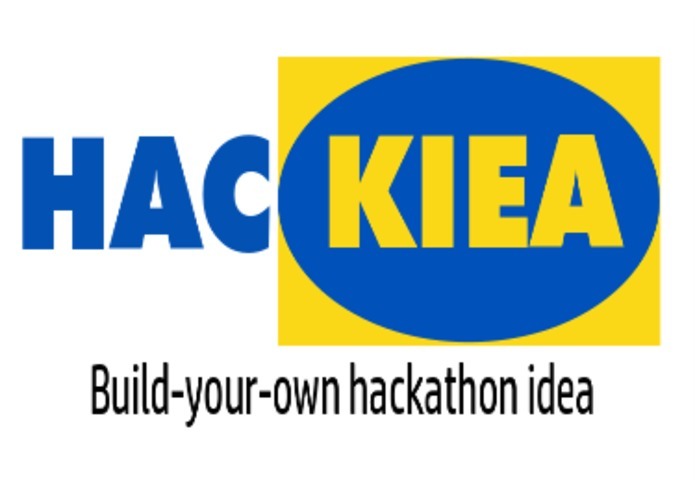 We would not been able to come up with Hackiea without struggling through our unfinished project with Google Scripts. We also learned a lot about front and back-end development. We are going to design and improve the user interface for our website. We would also add an option for crowd-sourcing data and add more logic to personalize the categories.